The Baltic-Nordic Academic Community of Practice (RISK-NET) is organizing an international event for practitioners and researchers and invites the participants to submit their paper proposals on risk assessment, management, communication and other relevant topics related to specific risks to the regions. The focus of the conference is to stimulate a discussion and share the ideas on the diversity and complexity of contemporary risks and their impact on the development and prosperity of the regions. By drawing a historical parallel between the years 1917 and 2017, researchers call them the “years of crisis”. Regional risks were mainly created by dramatic changes associated with rapid urbanization, environmental destruction, regional conflicts and displacement, and new technology developments. Stepping into the year 2018, we may open a new era of opportunities in managing risks in the regions. 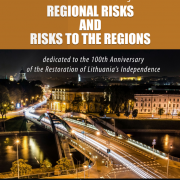 The invitation to this conference is also an invitation to celebrate the 100th anniversary of the Independence of the Republic of Lithuania and to draw a sustainable way for the country’s development in the new arena of risks. Therefore, we challenge practitioners and researchers from different fields to question and test the knowledge of regional risk assessment and mitigation, to evaluate the sustainability of today’s countries and regions and to identify new approaches toward risk management. The conference organizers are also inviting practitioners and researchers to participate in workshops on hands-on tools and methods related to risk assessment, communication, data visualization, etc. Anna OLOFSSON is Professor in Sociology within the Department of Social Sciences and Director of the Risk and Crisis Research Centre at Mid Sweden University. 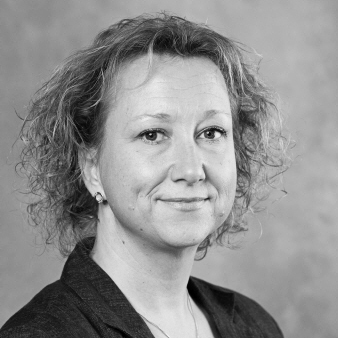 She is a board member of the interdisciplinary research network Society for Risk Analysis Europe, and of the Swedish Sociological Association as well as of the research network of 'Sociology of Risk and Uncertainty' of the International Sociological Association (TG04). Professor’s research on risk are published across journals, including Risk Analysis, Health, Risk and Society, Journal of Risk Research, and Environment and Behavior. Amb. Vygaudas USACKAS, Director of Institute of Europe of Kaunas University of Technology. Vygaudas Ušackas served as Ambassador of the European Union to the Russian Federation from September 2013 to October 2017. Previously, from 2010 till 2013, he was the European Union Special Representative and Head of the European Union Delegation in Afghanistan. After obtaining his Law Degree from Vilnius University and completing his post-graduate education in Political Sciences in Denmark and Norway in 1991, he joined the Lithuanian Ministry of Foreign Affairs. In his distinguished career in the Foreign Service, he served as Counselor to the Lithuanian Mission to both the EU and NATO from 1992 to 1996; Political Director of the Lithuanian Ministry of Foreign Affairs from 1996 to 1999; Deputy Minister of Foreign Affairs of Lithuania and Chief Negotiator for Lithuania’s Accession to the European Union from 1999 to 2001; Lithuanian Ambassador to the United States of America and United Mexican States from 2001 to 2006; Ambassador of Lithuania to the Court of St. James from 2006 – 2008; and was Lithuanian Foreign Minister from 2008 to 2010. COL Gintaras BAGDONAS, Director of the NATO Energy Security Centre of Excellence. 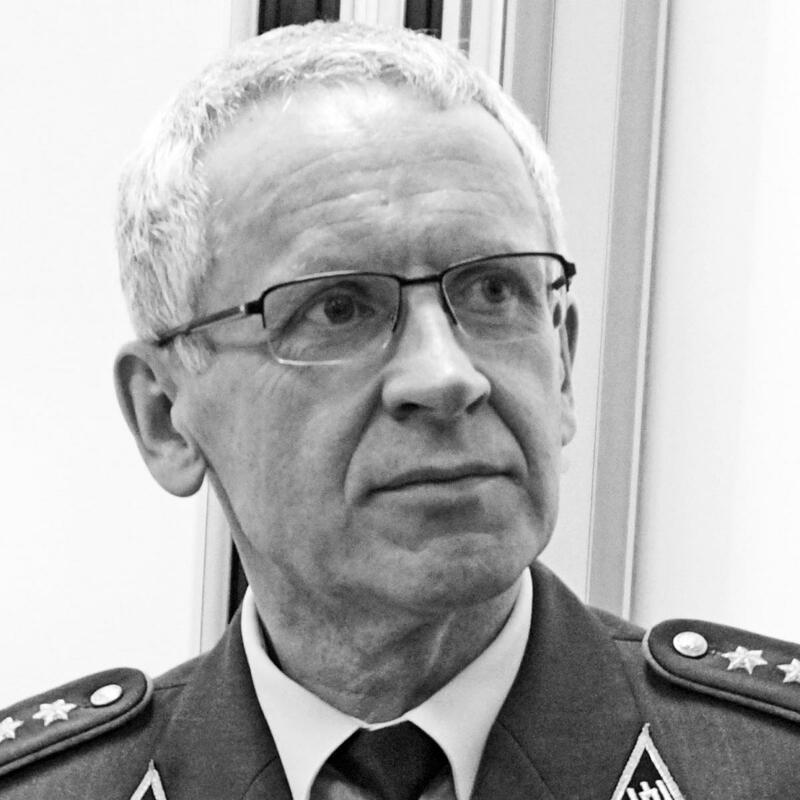 Col Bagdonas has demonstrated history of working in both defence and international affairs as a Director Intelligence of the EU Military Staff as well as Head of Special Mission of the Republic of Lithuania to the Islamic Republic of Afghanistan. 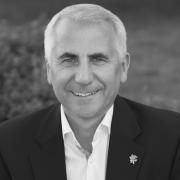 In addition to military education in France, Germany, Italy, UK, Estonia and Lithuania he possesses a MA degrees in Engineering and in Political Sciences. 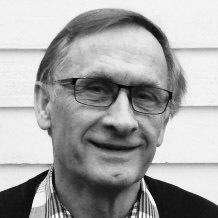 Preben H. LINDØE is Professor of Societal Safety at the University of Stavanger, Norway. He has an MS and a PhD on the implementation of 'enforced self-regulation' in Norway from the Technical University of Trondheim. 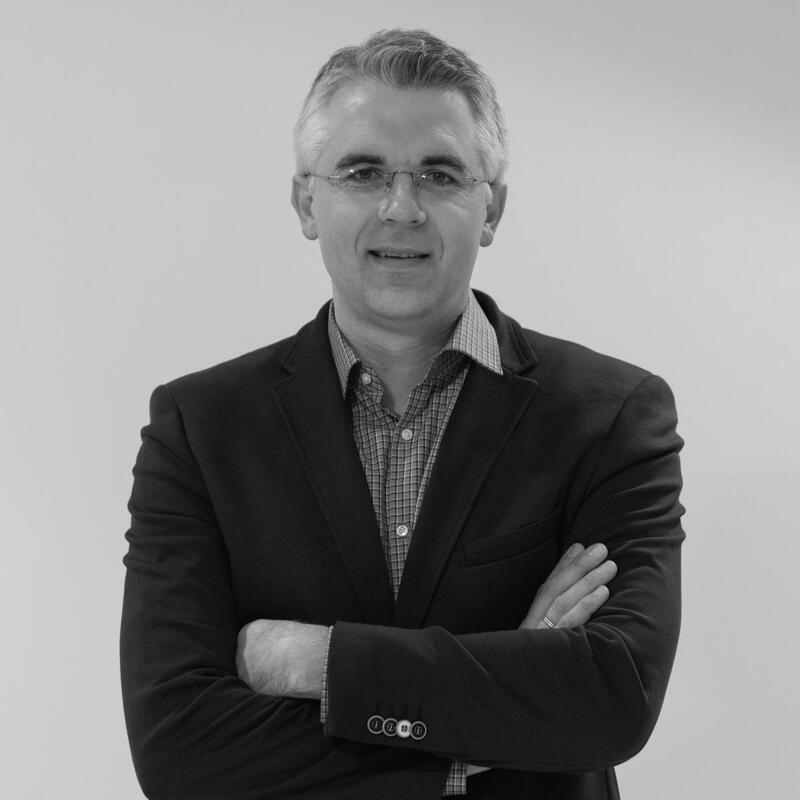 He has worked within applied research for twenty-five years, including action-research methodology, occupational health and safety, risk regulation and safety management. Lindøe's last edited book is Risk Governance of Offshore Oil and Gas operations (Cambridge University Press). Ainius LAŠAS is heading the Faculty of Social Sciences, Humanities and Arts at Kaunas University of Technology. A. Lašas was a lecturer at the University of Bath, held a Senior Research fellowship at St. Anthony College, University of Oxford and a Postdoctoral fellowship at the United Nations University (Japan). He actively participates in ongoing public debates about higher education and is a member of various committees involved in the formation of educational policies. By education and profession Ainius Lašas is both a political scientist and a journalist. His research fields encompass threat perception, collective memory, moral emotions and informal political culture. of thought and innovating ways of action and forms of cooperation. make a basic risk analysis and have a nice visualization. Increasing frequency of social, political and economic crises during the past decades has resulted in new approaches towards collective action. This is partly a response to the fact that many contemporary social problems are “wicked” in the sense that they are difficult to define, they are multi-causal and without a clear solution but with the possibility of externalities, involving a multitude of actors (Peters, 2015). As such, dealing with them requires increased levels of coordination, which according to Peters is a fundamental policy problem in itself (2015). When it comes to coordination, network arrangements are an advantage, but the challenge for the practitioners is to operate and cultivate the networked linkages without prioritizing them at the cost of their home organization (Peters, 1998). Increasingly, informal interorganizational arrangements have been giving way to formalized networked structures tasked with producing a collaborative delivery of services or service innovation. This begs the following question: what does collaboration mean in practical terms? How do actors work together at the operative level? What does it mean in practice to share information and work together in order to provide a better public good to citizens? In this workshop, we are invite practitioners from the Baltic-Nordic context to share experiences of collaboration. As a departure point, the organizers of the workshop will present the account of an institutionalized collaboration in routine emergency management in Sweden in the greater Stockholm area. visualizations of public risk perceptions. the content of risk messages. We welcome the submission of your paper abstract. Your text should describe your project in an extended abstract format of 500-1000 words including references. Please respect the word limit as longer abstracts will not be accepted. The abstract must be in fluent English as it will be reproduced exactly as submitted. Authors are expected to present their papers in person. The conference organizers will exclude any paper that was not presented at the conference. Standart single room 87 Eur per nigh. Room rate include breakfast and VAT. Standart room 79,00 Eur per night, discount code RISKNET (valid for reservations till 2017-12-30). Breakfast included, extra service: 10-meter long indoor swimming pool with integrated whirpool bath, finnish and steam saunas, gym, wi-fi and etc. Special price valid for reservations made till 2018-01-19. Room rate includes VAT, buffet breakfast. Wi-Fi, Mini Gym free of charge. Breakfast "a la carte", wi-fi, car parking included. Standart double room 1 person 64,00 Eur per night. Room rate includes breakfast and VAT. Special price with discount code Risknet, reservations could be done by email: reservation@congress.lt. Superior room is bigger, with extra sofa. ID: please do not forget to bring your passport or ID, as the Academy is on a military ground.